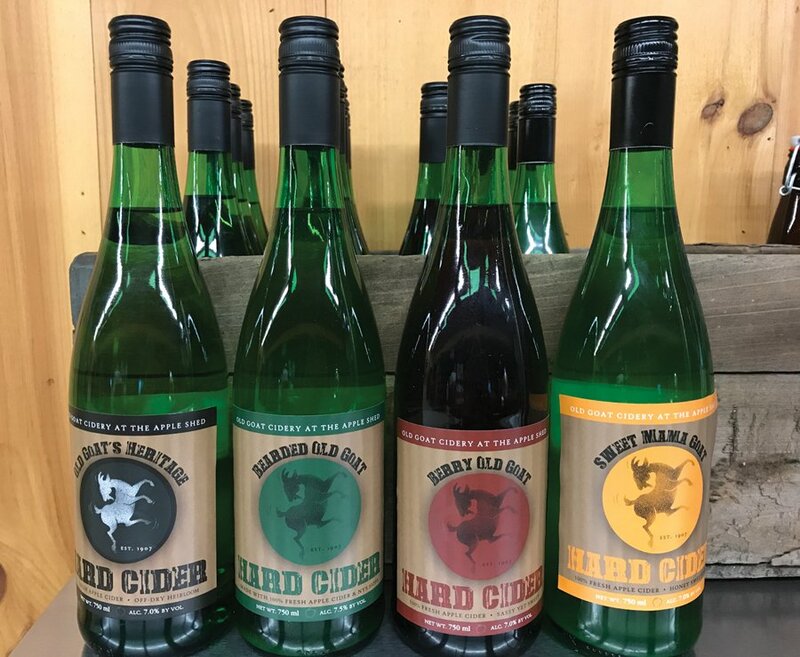 The Apple Shed’s newest venture, Old Goat Cidery, is a natural fit for this farm (known for its excellent sweet cider since 1973). 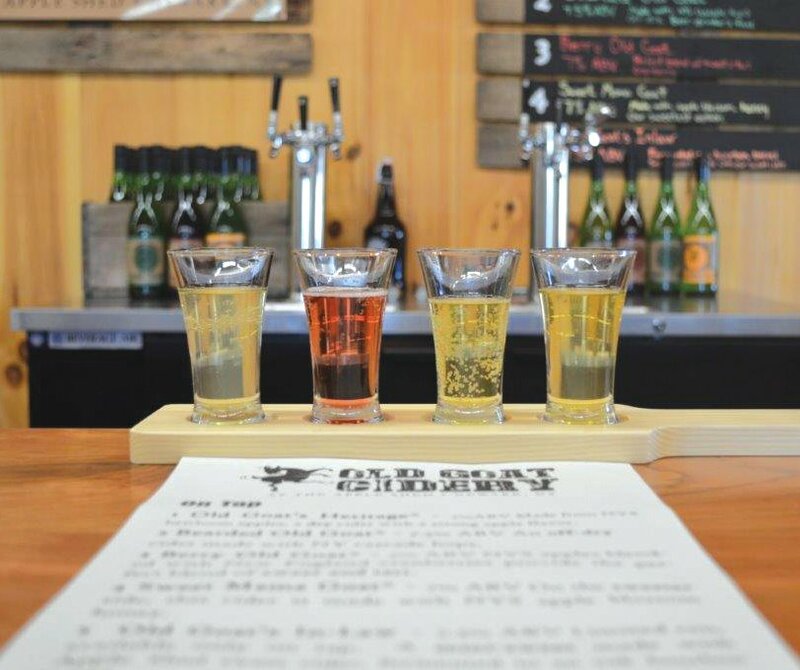 In its inaugural year, the cidery will feature ciders ranging from semi-sweet to dry. The Apple Shed’s country café features sandwiches, paninis, pizza and salads made with farm-fresh seasonal ingredients. 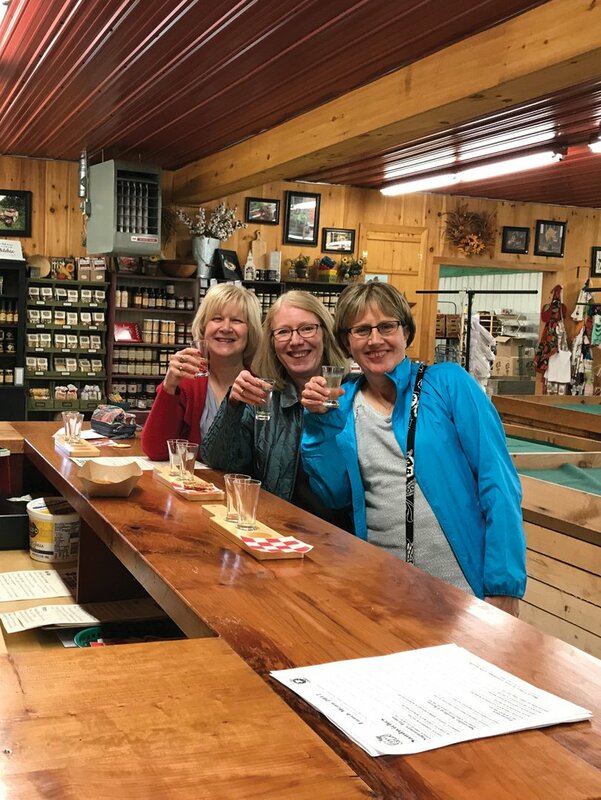 They also have more than 30 varieties of apples and tons of weekend fun, including fresh-made donuts, u-pick apples, orchard hayrides and free kids activities!